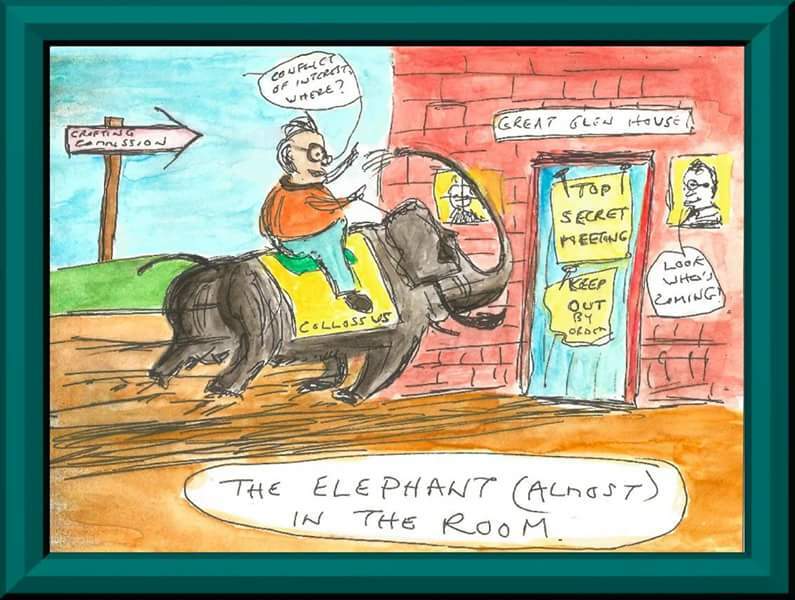 Every good circus needs a performing elephant! The title of this post is the title of the Editorial in the West Highland Free Press (WHFP) published on 16 December 2016. 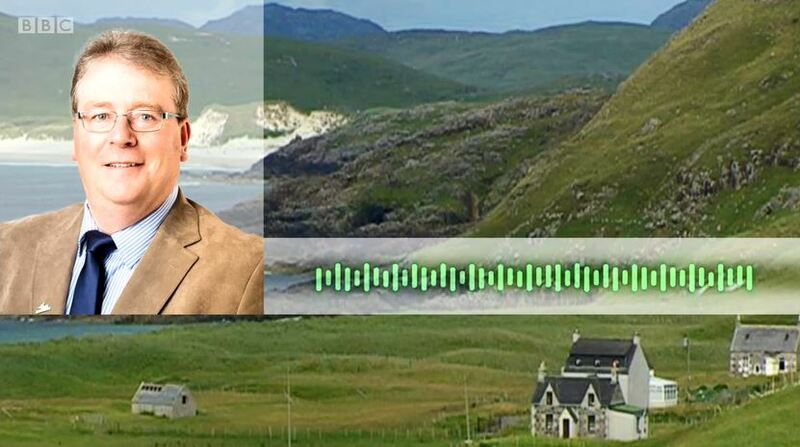 For the last three months the Crofting Commission has not been dysfunctional. it has been non-existent. As the Crofting Commission is the regulatory body of almost 20,000 crofts occupied by over 30,000 people – including around half of the combined populations of the Western Isles, Skye and the west Highlands – that is plainly unacceptable. 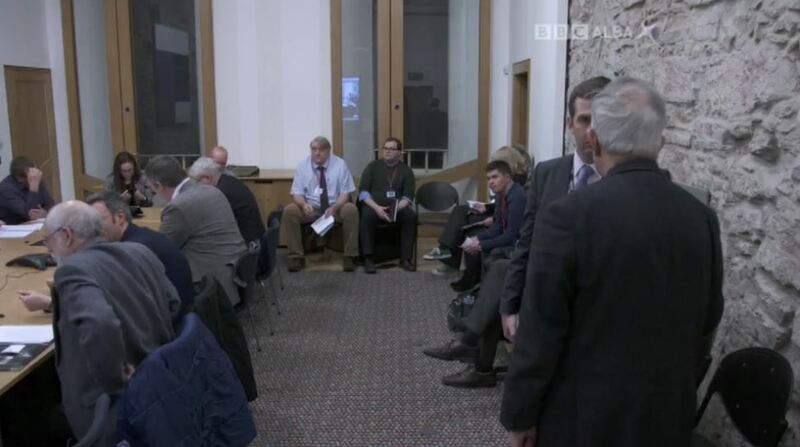 This dire state of affairs originated in the persecution of grazings committees in Lewis and Lochaber by the commission’s convener, Colin Kennedy. Following a widespread outcry, Mr Kennedy’s edicts were overthrown and he was ordered by the crofting minister, Fergus Ewing, to retreat and apologise. 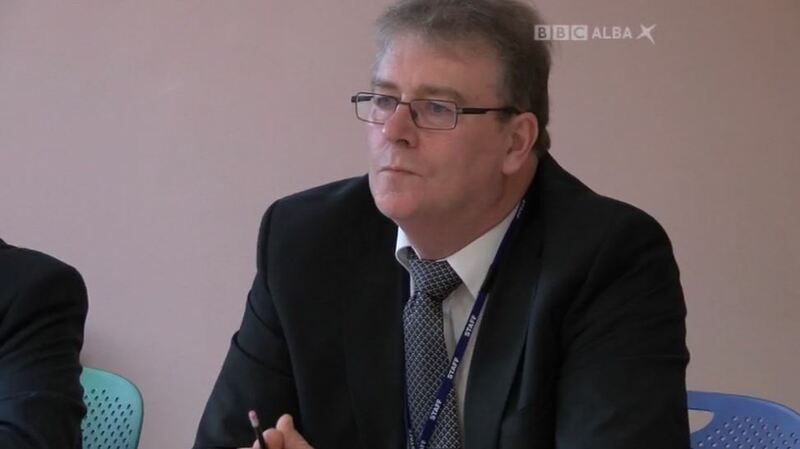 In September the rest of the commissioners issued their own apology and passed a vote of no confidence in Colin Kennedy, who had stalked out of the meeting. In the real world, that would have been that. Mr Kennedy would have vacated the convener’s chair. The Crofting Commission would have dusted itself down and continued to do its duties as best as possible. 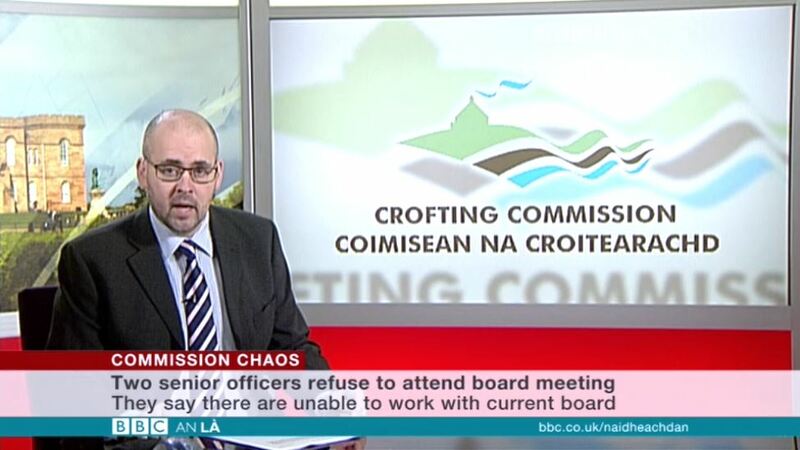 In the unreal world of the Crofting Commission chaos ensued. 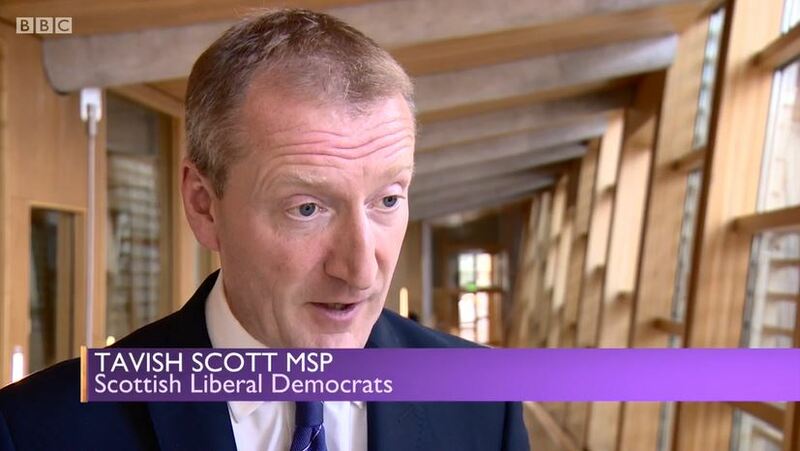 Colin Kennedy has refused to accept the censure of both the Scottish Government and his colleagues on the Crofting Commission. Even more remarkably, the other commissioners and the crofting minister seem prepared to accept this. As we go to press on Wednesday the Crofting Commission is meeting in Inverness. Following recent form, we have no idea what will transpire. It could be anything from another walk-out to a song and dance act in the grounds of Great Glen House. It is possible that the commission will settle for a quiet life and accept the status quo – Colin Kennedy included – until its elections next March. That would mean three months of a non-existent Crofting Commission followed by three months of a dispirited and barely functional Crofting Commission. Why has the crofting minister allowed this to occur? The WHFP have a greater grasp of the situation and have been more vocal than most news papers in calling for a resolution thereof by the Scottish Government over the past few months. They are as perplexed as I, and many others are, at the dithering on the part of the Scottish Government over it. Another walk-out was nearer the mark as will be revealed in our next blog post. This entry was posted in Crofting Commission and tagged apology, chaos, Colin Kennedy, Common Clearances, Convener of Crofting Commission, Crofting Commission, Crofting Commissioners, crofting elections, Crofting Minister, crofting regulation, Fergus Ewing, Fergus Ewing MSP, grazings committees, Great Glen House, Inverness, Isle of Skye, Lewis, Lochaber, resign, Scottish Government, vote of no confidence, walk out, West Highland Free Press, West Highlands, Western Isles, WHFP on December 29, 2016 by Brian Inkster. 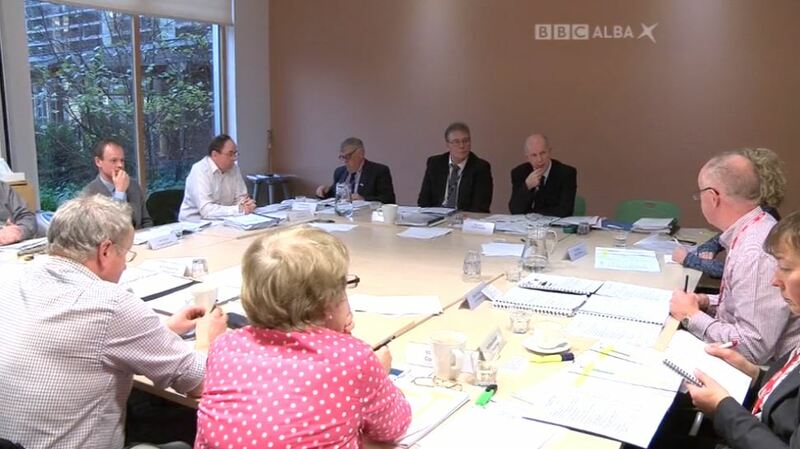 Why are the Crofting Commissioners not meeting? The Board meeting due to take place on 9 November has been postponed, as several Commissioners are not available on that date. A new date is being arranged and will be notified as soon as possible. This is quite extraordinary. These meetings are scheduled months, perhaps a whole year, in advance. Commissioners know when they are happening and should be available for them. There will always be occasions when a commissioner can’t make the meeting for good reason but the meetings continue regardless with those who can attend. Meetings of the Crofting Commission must consist of at least five members. Where there are three or more elected members, the quorum must include no fewer than three such members. There are currently seven commissioners in post out of the nine possible, with two positions waiting to be filled following the resignations of Susan Walker and William Swann. So were at least three of the commissioners not able to attend the meeting on 9 November and if so why not? Commissioners may attend meetings by videoconference or by teleconference if not able to attend in person. Is it really the case that at least three commissioners could not attend in person and could not attend by videoconference or by teleconference? 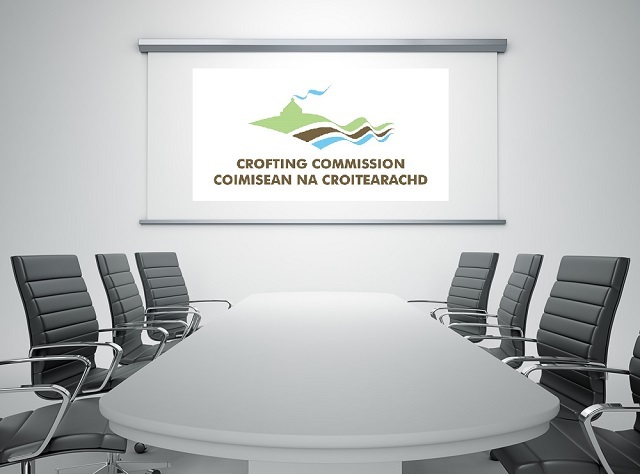 There does not appear to be anything in the Standing Orders relating to the Conduct of Meetings for the Crofting Commission allowing the postponement or rescheduling of a meeting in advance of it taking place once a date has been fixed. There are provisions on the day of the meeting if a quorum is not present for the Convener to allow ten minutes before adjourning the meeting and fixing a time, then or afterwards, for it to take place. As often seems to be the case these days the Crofting Commission appear to be ignoring the rules and making it up as they go along. 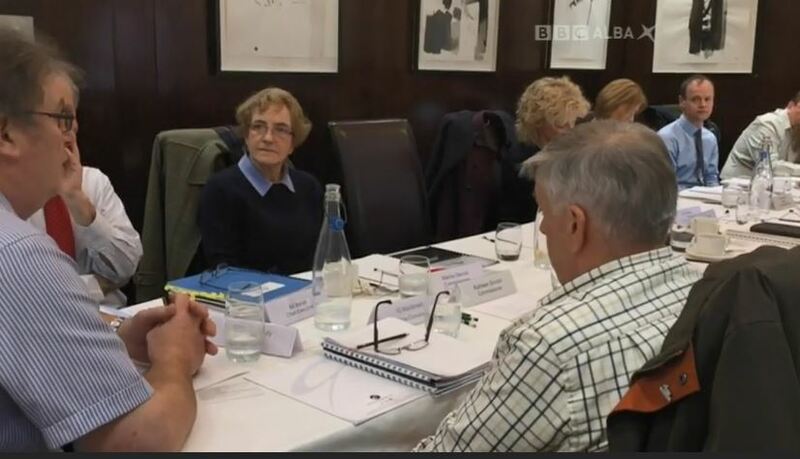 It has been suggested by some that the divisions within the board, and the position that has prevailed since the Brora meeting, mean they simply cannot meet and cannot make decisions at board level. 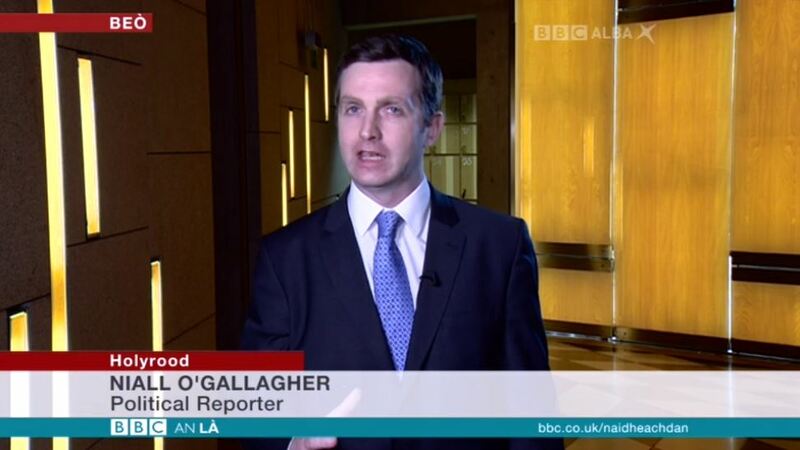 At least not whilst the current Convener remains in post. 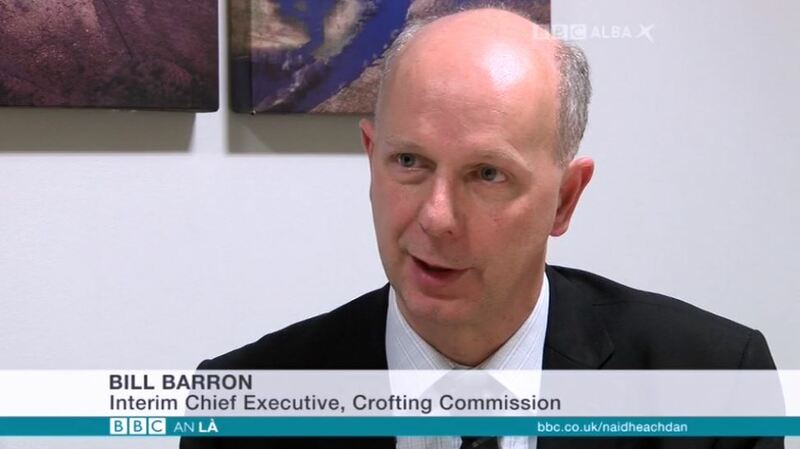 I am looking forward to working with everyone at the Crofting Commission and our partners, to ensure that the Commission remains focused on giving a good service to crofters, promoting and protecting the interests of crofting, and providing effective regulation. Not a good start to his watch for him to allow the first board meeting to be cancelled. 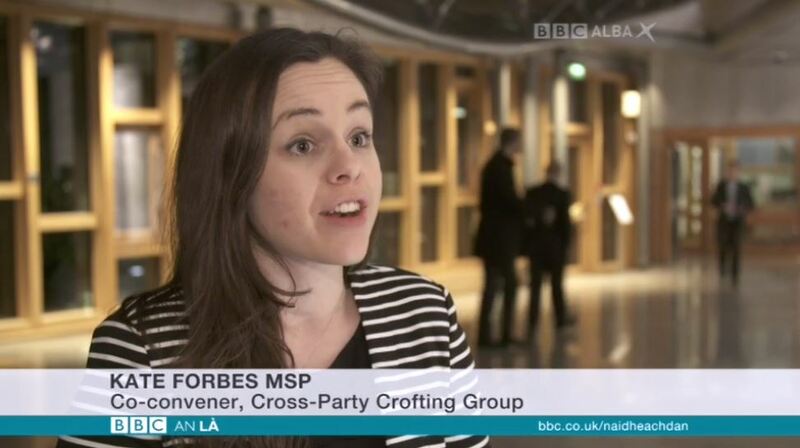 There is clearly actually a severe lack of focus on giving a good service to crofters, promoting and protecting the interests of crofting, and providing effective regulation. Meantime the Scottish Government has formally announced its review into the governance of the Crofting Commission. The latest goings on at Great Glen House, this past week alone, demonstrate how necessary such a review actually is. 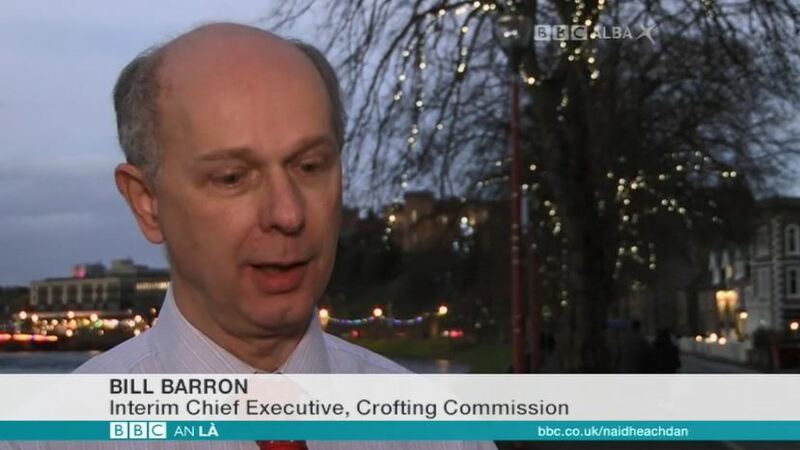 This entry was posted in Crofting Commission and tagged Bill Barron, Brora, Crofting Commission, Crofting Commissioners, crofting regulation, Great Glen House, Interim Chief Executive of the Crofting Commission, Inverness, postposed, Susan Walker, William Swann on November 12, 2016 by Brian Inkster. 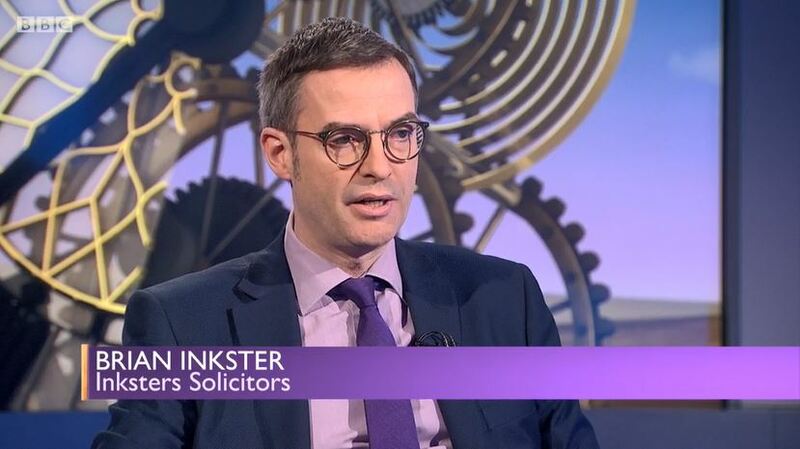 Brian Inkster has been shortlisted for Solicitor of the Year at the Law Awards of Scotland. This nomination recognises his endeavours in crofting law over the past year and in particular his quest to see justice done over the alleged abuse of power within the Crofting Commission over the sacking of three common grazings committees. Brian Inkster has been very vocal in the press, radio and on TV over the issue. He has written 97 blog posts on this topic alone over the past six months. The Crofting Commission recently accepted their decisions as being wrong and issued an apology to the crofters affected. However, conflict continues within the Crofting Commission with a clear divide between their convener and the other commissioners. 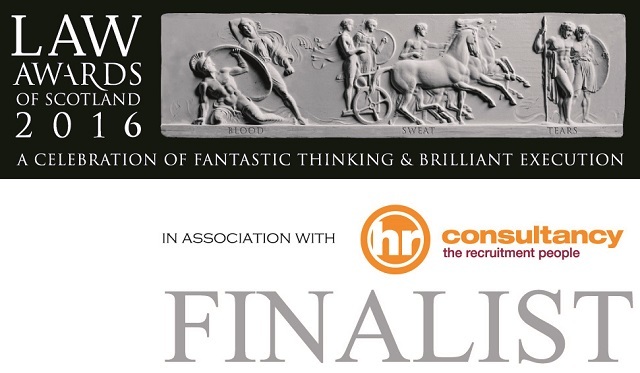 I am honoured to be one of only three solicitors in Scotland shortlisted for this award. Hopefully it will help to highlight further the plight of the ordinary crofter at the hands of a regulator that is out of control. There is still much more that the Scottish Government needs to do to restore confidence in the Crofting Commission and I will be making my views known on that in the coming months. Inksters Solicitors who have offices in Glasgow, Inverness, Forfar, Portree, Wick and a visiting base in Lerwick have also been shortlisted for Litigation Firm of the Year and their trainee solicitor, Alistair Sloan, for Trainee of the Year at this year’s Law Awards of Scotland. The winners will be announced on 24 November at a gala dinner at the Crowne Plaza Hotel, Glasgow. This entry was posted in Crofting Lawyers and tagged abuse of power, Alistair Sloan, apology, blog posts, Brian Inkster, Common Grazings Committee, Convener of Crofting Commission, crofters, Crofting Commission, Crofting Commissioners, crofting law, crofting lawyer, crofting regulator, crofting solicitors, Forfar, Glasgow, Inksters, Inksters Solicitors, Inverness, Law Awards of Scotland, Lerwick, Litigation Firm of the Year, Portree, press, radio, Scottish Government, Solicitor of the Year, solicitors, Trainee Solicitor of the Year, TV, Wick on October 28, 2016 by Brian Inkster. It is over a week since my last blog post. 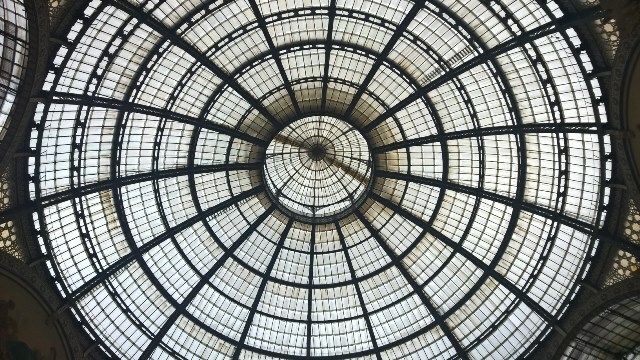 Not because it has been quiet in the world of crofting law but because I’ve been away in Milan. I didn’t quite escape crofting law whilst there as I had a meeting where a translator turned my crofting law advice into Italian. I hope nothing was lost in translation. Not sure what the Italian is for souming! Last time I was away from the UK I commented that there was ‘no let up on the common grazings crisis whilst on holiday‘. Much the same this time around. Especially due to the fact that the ‘twa Colins’ (as they have become known in the comments section of this blog) are, somewhat incredulously, still in post. Colin Souter, the Grazings ‘Constable‘ of Upper Coll, still seems to hold that ‘position’ despite the Crofting Commission announcing over three weeks ago that he would be stepping down “as soon as possible“. Why has he not stepped down or been stepped down? Colin Souter has been uncharacteristically quiet during that period. Whereas Colin Kennedy, Convener of the Crofting Commission, has been uncharacteristically vocal. My last blog post looked at his crofting ‘crusade‘ as revealed in The Scottish Farmer. A week later and The Scottish Farmer have published a letter from Colin Kennedy which starts with an attack on the Scottish Crofting Federation, rambles on a bit and is cryptic in places but seems to be blaming the former Chief Executive of the Crofting Commission, Catriona Maclean, for everything that everyone else has been blaming him for. I will look at that, and the further breaches of the code of conduct by Mr Kennedy arising therefrom, in a future blog post. Kennedy is the renegade commissioner who is breaking almost all, if not every, ethical standard expected of public office holders. The Editor of the West Highland Free Press wondered a couple of weeks ago how Kennedy had still not received his P45. Patrick Krause, Chief Executive of the Scottish Crofting Federation, writing in the Press & Journal around the same time expected this “Ozymandias with delusions of grandeur” to have been toppled by now. The First Minister, Nicola Sturgeon, referred to Kennedy’s behaviour as “disappointing” and hinted at the powers the Scottish Ministers had to remove him. Since then he has gone on a personal tirade against those very ministers, his commissioner colleagues and commission staff. How has he been allowed to go on like this? Who is in control? What message does this send out to crofters and the general electorate? Where and how will it all end? I referred earlier to “former” Chief Executive, Catriona Maclean, because her replacement on an interim basis, Bill Barron, started work at Great Glen House on Monday. I will also look at that in more detail in a future blog post. However, how can this new interim Chief Executive be expected to effectively operate an organisation where the Convener has gone renegade? Where that convener does not have the support of the other commissioners, the Scottish Ministers, any of the crofting representative bodies or the vast majority of crofters? Could the role be any more of a poisoned chalice? The closing date came and went for applications for the two appointed Crofting Commissioner posts. Top search terms leading people to this blog were “Colin Kennedy Crofting Commission” and “the Marquis & Marchioness of Stafford”. I have previously drawn comparisons. Revelations of baboon-a-grams being advertised on the Isle of Coll emerged. We are searching the News of the World archives for more on this story which just might eclipse the Convener’s Throne for amusement value. It would appear that back issues of the News of the World, Press & Journal and Oban Times also hold other interesting stories about the Isle of Coll. We will see what our research turns up. Crofting road shows will be taking place to inform crofters about the Crofting Commission elections and other crofting issues. 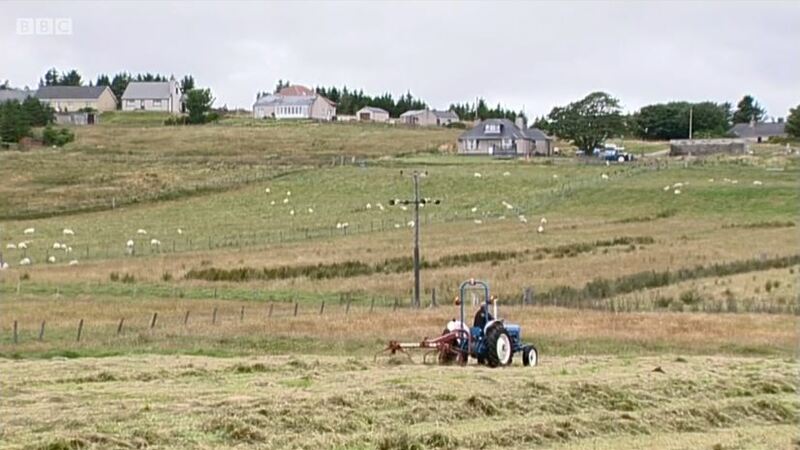 The Rural Economy and Connectivity Committee has launched a call for written evidence to help inform its short, focussed review of priorities for crofting law reform. Crofting Election Regulations have been put before the Scottish Parliament but these make no changes, as previously mooted, to the six constituency boundaries. A week is clearly a long time in crofting law! This entry was posted in Common Grazings, Crofting Commission and tagged 2017 Crofting Elections, baboon-a-grams, Bill Barron, Catriona Maclean, Chief Executive of Scottish Crofting Federation, Chief Executive of the Crofting Commission, code of conduct, Colin Kennedy, Colin Souter, Convener of Crofting Commission, Crofting Commission, Crofting Commissioners, crofting crusade, crofting elections, crofting law, First Minister, Grazings Constable, Isle of Coll, Klingons, Marquis and Marchioness of Stafford, Milan, News of the World, Nicola Sturgeon, Nicola Sturgeon MSP, Ozymandias, P45, Patrick Krause, poisoned chalice, Rural Economy and Connectivity, Rural Economy and Connectivity Committee, Scottish Crofting Federation, Scottish Ministers, Star Trek, The Oban Times, The Press & Journal, The Scottish Farmer, Twa Colins, Upper Coll, West Highland Free Press, WHFP on October 26, 2016 by Brian Inkster. 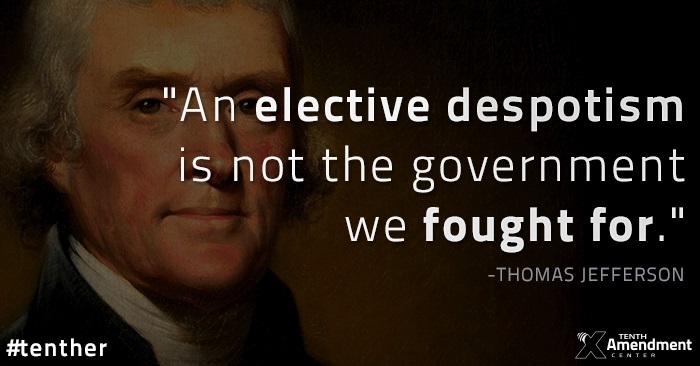 An elective despotism is not the government we fought for. This week the Scottish Crofting Federation called the Convener of the Crofting Commission, Colin Kennedy, a deluded despot. 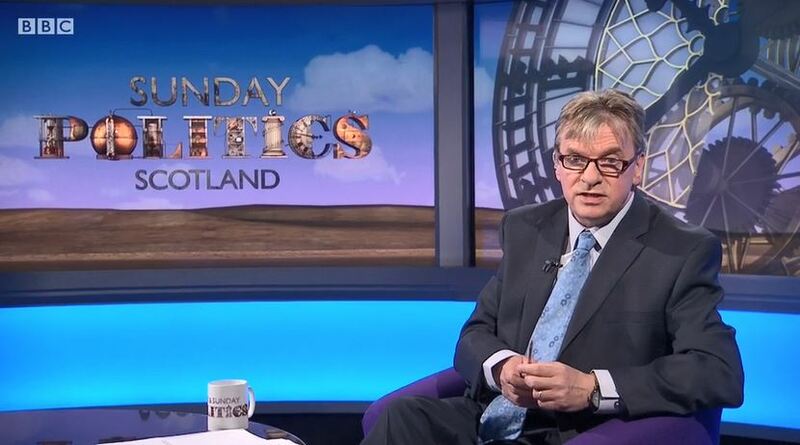 Perhaps they are now thinking that an elective despotism is not the Crofting Commission they fought for. An elected Crofting Commission (6 out of the 9 commissioners – with the other 3 being appointed) was introduced by the Crofting Reform (Scotland) Act 2010. The Scottish Crofting Federation supported this move. Before that all commissioners of the Crofters Commission were appointed. The Scottish government wants to give crofters a voice to determine their own future and these first ever Crofting Commission elections is a solid step down that road. 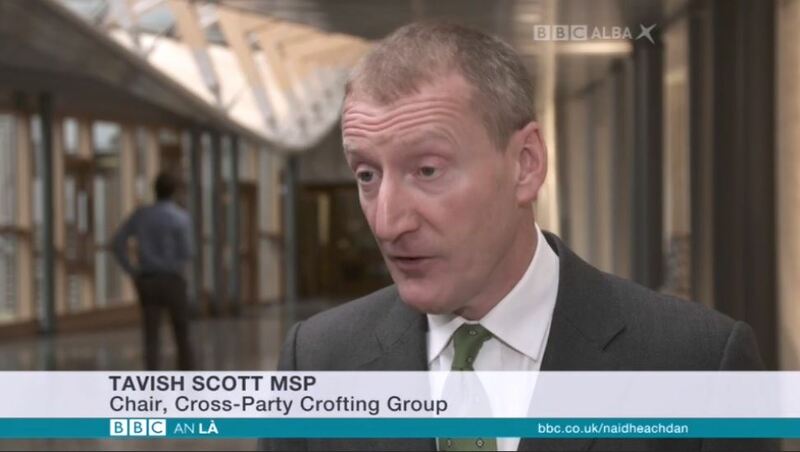 The Scottish government believes crofts that are occupied and worked can be the biggest contribution to the sustainable economic growth and development of our crofting communities. 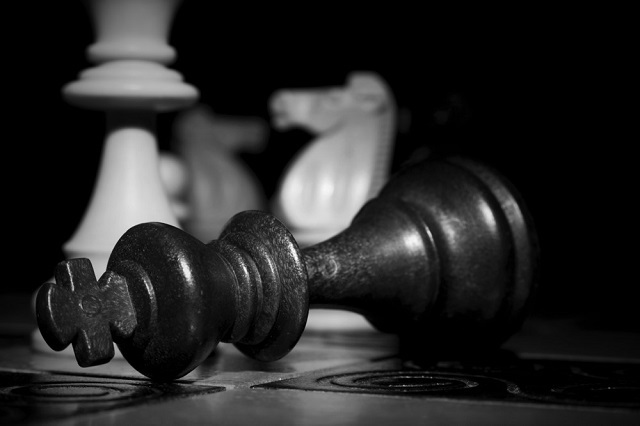 Having an effective regulator is a vital part of achieving that aim. The first Convener of the new Crofting Commission was Susan Walker who was appointed by the Scottish Government. At the time some thought that process should have been delegated to the commissioners themselves. 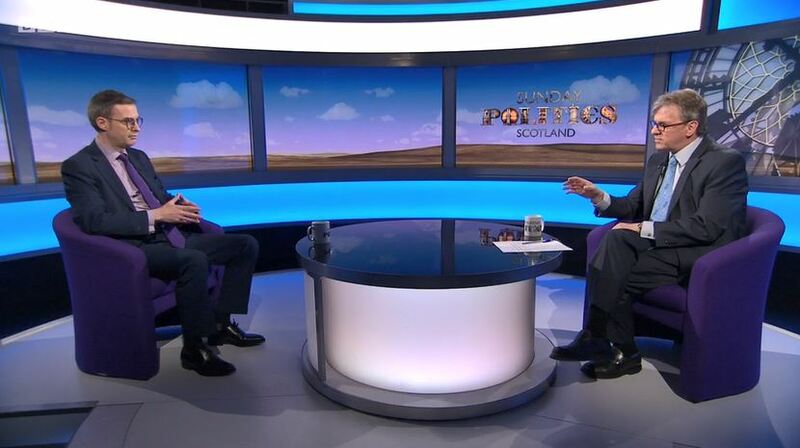 Clearly the minister doesn’t have enough confidence in the commission to allow them to choose their own convener. 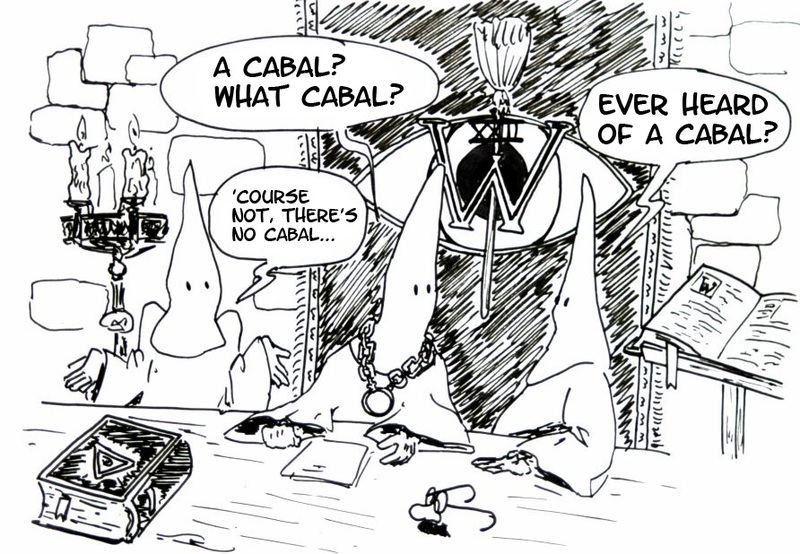 Elsewhere we have heard of the spread of democracy through the Arab Spring. Is it not time to allow democracy to apply in crofting and to have a Crofting Spring where the commission can be allowed to make its own decisions? This is a terrible decision and is consistent with the command and control being exercised by the SNP government on a whole range of issues. They won’t make an appointment unless they are sure the person passes the Saltire underpants test. Why do they not trust the people who have been elected by the crofters to make the decision? Given that this was the first time that commissioners were chosen with a mandate from their own communities, it seems high-handed of the minister to appoint the convener himself. If the nine commissioners were allowed to choose from among their own number the convener would have the confidence and respect of the others. That might not be the case if the appointment is made by the minister. To choose the convener in this way, weights the process towards the three commissioners already chosen through the public appointments system. The minister should allow the commission to choose its own convener. There must be a tie between the commission and the minister because it is a public body. The minister has a choice among all the members. If the six members chosen by the crofters are unhappy with what the government or the commission is doing they will not be slow to say that. There is a majority of crofters’ representatives so it is not true to say that this is an attempt to control the commission. Some commissioners were not too slow to show that they were unhappy and organised a coup against the incumbent convener. They then insisted that they should elect the new one. The minister responsible for crofting at the time, Aileen McLeod, allowed them to do so and Colin Kennedy was duly elected. The result has been clear for all to see. It could not have been foreseen by the representative bodies and MSPs who called for this democratic process at the outset. In light of what has happened a future crofting minister might think twice about allowing commissioners to choose a convener themselves. Fergus Ewing MSP, cabinet secretary responsible for crofting, has instituted a governance review of the Crofting Commission. Whatever the outcome of that review it should at least attempt to avoid despotism ever appearing again within the Crofting Commission. This entry was posted in Common Grazings, Crofting Commission and tagged Cabinet Secretary for the Rural Economy and Connectivity, Chief Executive of Scottish Crofting Federation, Convener of Crofting Commission, Crofters Commission, Crofting Commission, Crofting Commissioners, crofting governance, Crofting Reform (Scotland) Act 2010, crofting spring, deluded despot, despotism, Dr Aileen McLeod, Dr Aileen McLeod MSP, Dr Alasdair Allan, Dr Alasdair Allan MSP, elective despotisim, Fergus Ewing, Fergus Ewing MSP, Mary Scanlon, Mary Scanlon MSP, Patrick Krause, Rhoda Grant, Rhoda Grant MSP, saltire underpants, Scottish Crofting Federation, Scottish Government, Stewart Stevenson, Stewart Stevenson MSP, Susan Walker, Tavish Scott, Tavish Scott MSP, Thomas Jefferson on October 13, 2016 by Brian Inkster.